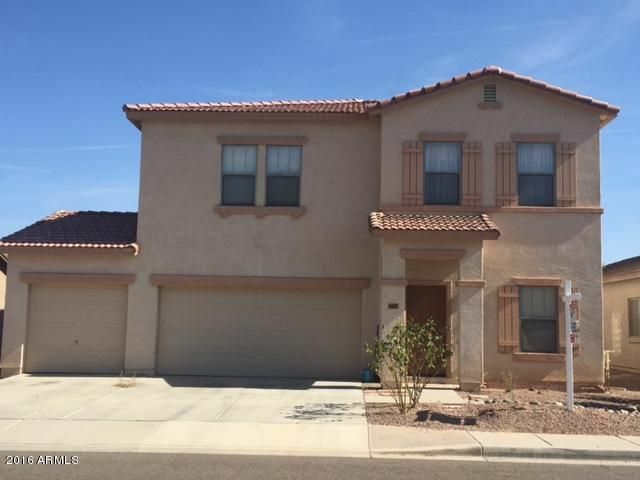 Located in the beautiful community of Surprise Farms just off the 303 and Greenway! This home features 5 bedrooms and 2.5 baths, great room for both formal living and dining, separate family room, large open kitchen with breakfast nook, spacious master with walk in closet, and has one of the largest lots in the area. It needs a bit of cosmetic repair but has great potential! It is close to shopping, dining, and 101 access. Don't miss the beautiful mountain views as you're coming home. * One lender short sale.